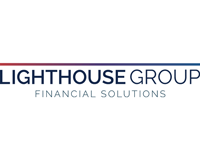 Malcolm Streatfield, Chief Executive Officer of Lighthouse commented: “Lighthouse is a successful financial advisory business with particular expertise in providing advice to members of its affinity group partners whose aggregate membership is in excess of 6 million individuals. 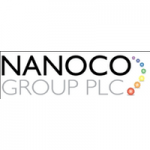 The Group signalled its intention to provide effective, risk-managed investment solutions to its customers by launching the Luceo Asset Management Range in October 2016 and is continually looking to extend its range of investment solutions, for the benefit of the Group, its customers and shareholders. 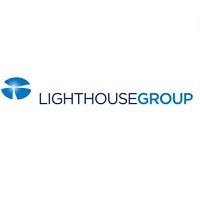 Lighthouse Group plc (LON: LGT), the national financial advisory group, today announced that it has entered into a strategic relationship with Tavistock Investments plc (AIM:TAVI). 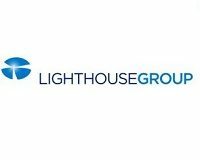 Lighthouse currently advises clients with assets in excess of £5 billion and on new investment and pension flows of circa £1 billion p.a. The Strategic Agreement will enable Lighthouse and its advisers and clients to access Tavistock’s investment solutions, including its capital protection fund products that are principally invested in iShares by BlackRock and guaranteed by Morgan Stanley, all managed to the client’s agreed risk profile. 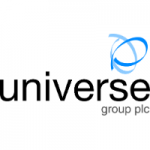 Tavistock also has an existing model portfolio service and risk-progressive Acumen fund range, again managed to the client’s agreed risk profile. These funds will be available as part of, and will augment, the Group’ existing Luceo Asset Management range of investment solutions which were launched in 2016, and will help to bring the Luceo funds to scale and accelerate Lighthouse’s strategy of expanding its fund range. Both groups expect additional opportunities to emerge in due course as the two parties work together more closely to formalise the Strategic Agreement. 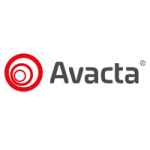 Tavistock is a financial advisory and fund management business. 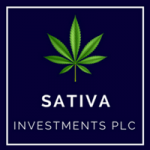 In its recent interim financial statements for the six months ended 30 September 2018 Tavistock reported £941 million assets under management through its own fund range, an increase of £196 million or 26 per cent. since September 2017 and £617 million or 190 per cent. since September 2016. It also reported an increase in on-going business revenues of 13 per cent. to £14.0 million and an increase of 276 per cent. 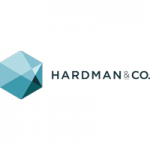 in EBITDA to £516,000. In its annual financial statements for the year ended 31 March 2018, Tavistock reported an increase in assets under management of 44 per cent. 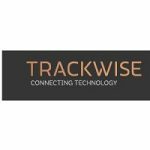 to £866 million, an increase in on-going business revenues of 47 per cent. to £28.8 million and an increase of 91 per cent. in underlying EBITDA (after reorganisation costs) to £734,000. It also reported profit before tax for the year of £221,000. Click LGT for the full archive. Do You Live in One of These ‘Smart’ Cities? Relax at Elegant Hotels in the Caribbean with Best at Travel!